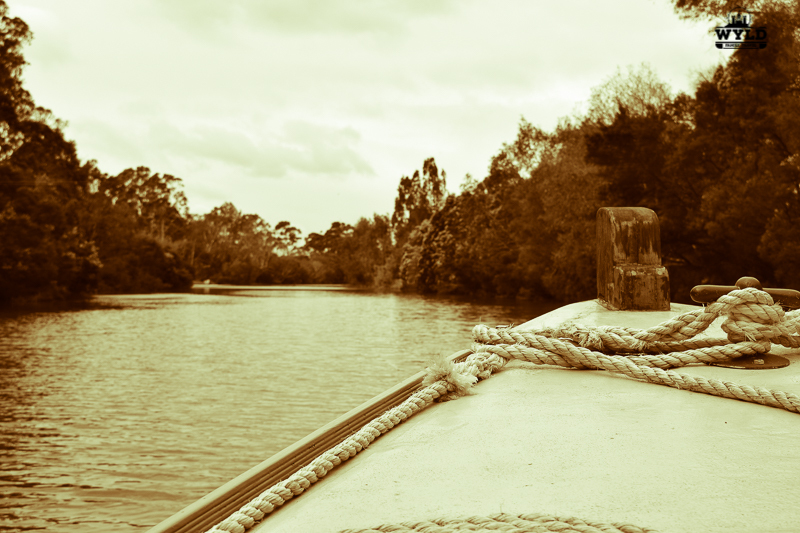 Just as a Wednesday activity, I decided to go on a cruise down the Thomson River aboard The Rubeena. The Port of Sale is the departure point and home to The Rubeena. I was really looking forward to the Heritage River Cruise. It is unusual to have this sort of activity so close to home, actually, the Rubeena and the Port of Sale Heritage Cruises are one of the only heritage river cruise companies that I know of in the area. This might boat The Rubeena started its life at a time when WW1 was in full swing. 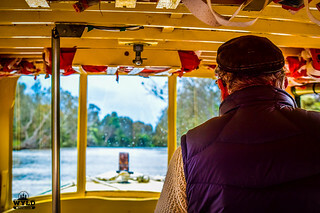 As we approached The Rubeena, the skipper Alan was on board waiting for passengers to arrive for the 10 am river cruise from the Port of Sale. Alan actually resembled a skipper in his vest with his grey hair and captains hat and he welcomed us onboard his fine vessel. 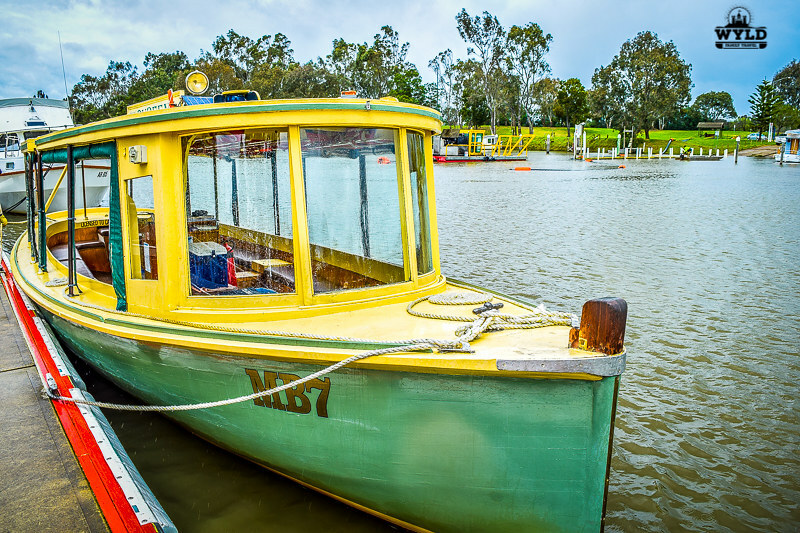 The Rubeena has been plying its trade of ferrying passengers constantly in the Gippsland area since 1912. The Rubeena has spent most of its life on the Gippsland Lakes in the Lakes Entrance and Lake Tyers area before making the Port of Sale its home three years ago. Once I found a seat and got comfortable we were ready to experience one of the finest heritage boats in the district! Chatting to Alan we discovered that Alan has spent most of his life in Sale and has a keen interest in local history. Alan was the town engineer in Sale Victoria for many years until the mid-1990’s. I really liked chatting to Alan, it is like one of those experiences where your grandfather tells you stories of days gone by. Alan told us about the boat, its history and the Port of Sale. The Port of Sale was man made Gippsland Port to allow access from the region to Melbourne by water. Rivers were diverted, the soil was moved, swamp land was reclaimed and bridges were built. At this stage in the 1880’s, there was no train access between Gippsland and Melbourne. The Port of Sale helped open up Gippsland to the rest of Victoria. The Rubeena cruises down the Thomson River at 5 knots an hour, a nice steady pace that allows you to take in your surroundings. 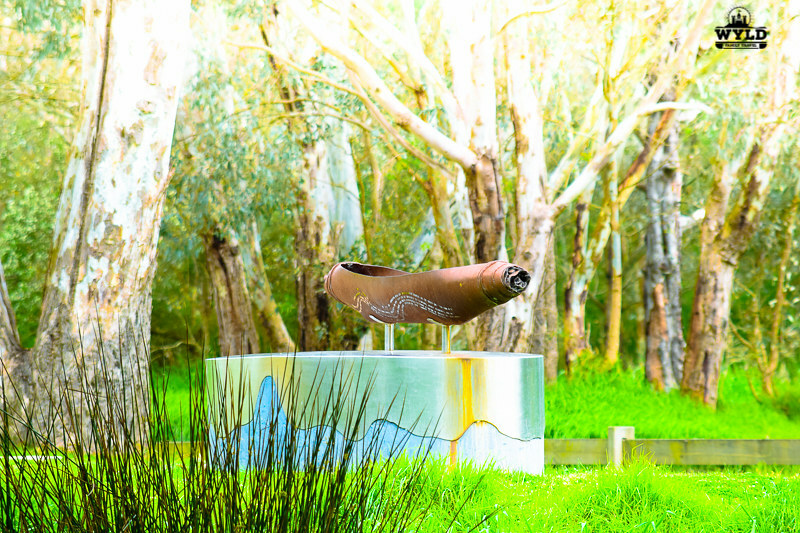 The banks of the Thomson River are filled with river gums, natives and sacred Aboriginal trees. Alan happily points out local wildlife such as Whistling Kites, Pelicans, Sea Eagles and Kingfishers just to name of few. For me, the real highlight was the Koala’s, Yes, Koala’s sitting high in their gum trees on the banks eating leaves and sleeping. No matter how many times you see this iconic Australian animal it is always an amazing experience. 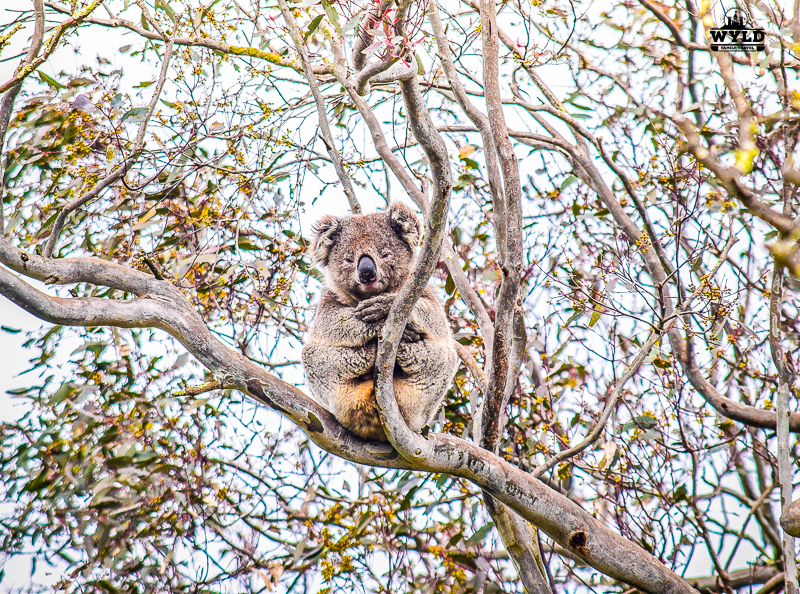 In its natural habitat, the small grey bears are hard to spot in the big leafy gum trees. Alan told me he tries to come down to the river every day even if he has no passengers just to keep track of where the koalas are so he can point them out to passengers. I was really impressed by this as I didn’t realise we had them in this area. 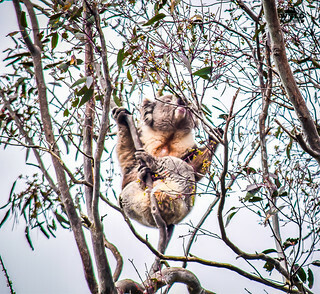 As you can probably understand koalas are a highlight for Australian’s let alone, foreigners that the Port of Sale Heritage Cruise regularly has on board. Alan slows the boat so you can take pictures of the koala’s and I must admit I happily snapped away! Heritage River Cruises tells you the local legends! 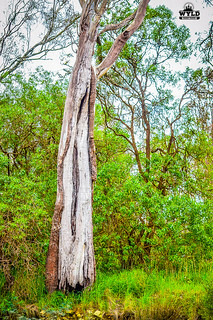 The sacred Aboriginal trees still bear the scars of the Gunaikurnai tribe. The Gunaikurnai people are the Traditional Owners of the Gippsland Region. The Gunaikurnai people, removed lengths of bark from a tree for use to make bark canoes, shields, infant carriers, bowls and gunyahs (bark huts). As you approach the Heritage listed Swing Bridge you will see a sculpture celebrating the creation story of Borun the Pelican & Tuk the Musk Duck. 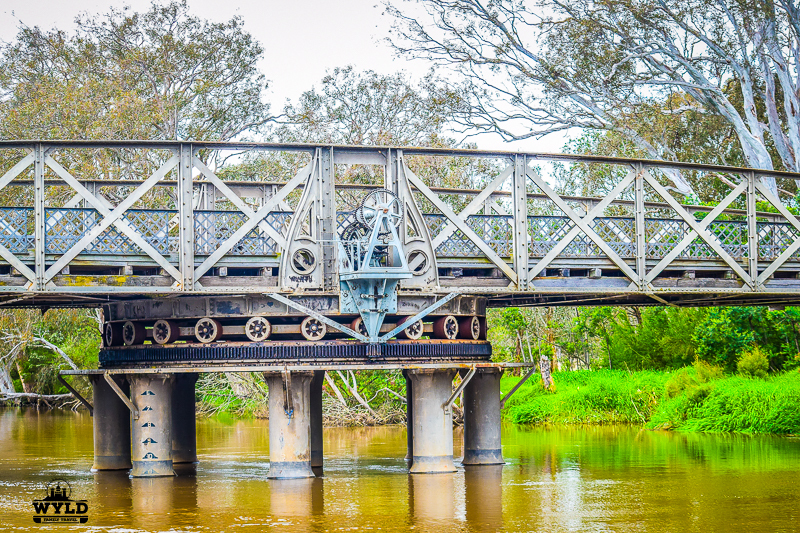 The Sale Swing Bridge remains only one of 6 ever built in Australia and one of 105 ever built worldwide. The Sale Swing Bridge was able to pivot, allowing boats to pass the bridge before returning to its original position for horse-drawn traffic and later cars to cross over it. The Sale Swing Bridge played an important role in the development of Gippsland ports and was not closed to traffic until 2003. As much surveying of the surrounding area’s the best access to Gippsland was from the sea. This was by either through Port Albert, south of Sale, through the Gippsland Lakes or any other of the Gippsland ports. 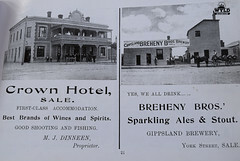 Because of this Sale Victoria became the transport hub of the Gippsland area. The construction of a direct land link to Melbourne by road or rail was stalled by the wetlands conditions north of Western Port Bay. When the railway was completed it competed for business with the Port of Sale for several decades. Like all things sooner or later the faster option always wins. The speed of the railway and later the roads eventually forced the closure of the Port of Sale in 1938. A kilometre past the Sale Swing Bridge this heritage cruise line turns around near the environmentally significant Heart morass reserve. This is a local wetlands area that has a large range of native wildlife and is a great area for birdwatching. We made our way back up the Thomson River. Alan has a number of books and photo’s on board the boat for you to have a look at. These books are all about local history and many feature pictures from early last century. Back past the bridge, back past the koala’s, back past the spot where the mighty Macalister River meets the Thomson and back to Port at The Port of Sale. As far as heritage river cruises go The Port of Sale Heritage Cruise is unique in the Gippsland area being the only river cruise companies running tours at this end of the Gippsland Lakes. I for one very much enjoyed our 2-hours on the Port of Sale Heritage Cruise. It is a must for locals and visitors as it is one of the top things to do in Sale. The boat is sheltered by the banks of the river from the wind and blinds on the boat can be shut to keep the rain out. This is a good all weather experience I can not say enough good things about Captain Alan. His knowledge is second to none when it comes to the Port of Sale and this section of the Thomson River. It makes the cruise just so much better when you have a local let you in on all the secrets of where we live! Just because one can really not have enough Koala pictures in any article! 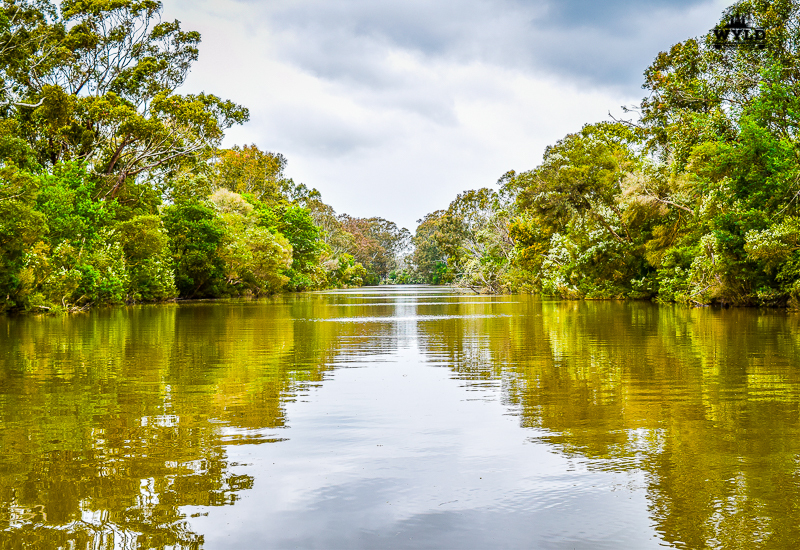 Don’t forget to have a look at our Gippsland page for other great Gippsland attractions and destinations in this amazing part of Australia but for now here are two more stories we have written that you will enjoy! 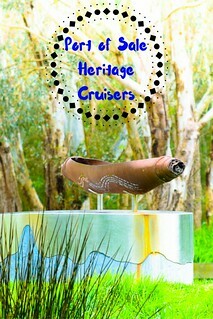 I’d never heard of the Heritage Cruises, it has been added to my list to do next time we are down that way. The pictures were gorgeous, koalas – I agree, never can tire of seeing them in the wild/Wyld! That would be awesome to be cruising along a river and then all of a sudden see some Koala bears in their natural habitat! Cruises are one of my most fave activities. It is just so much fun and you get to see a lot….And how great you got to see some koalas. 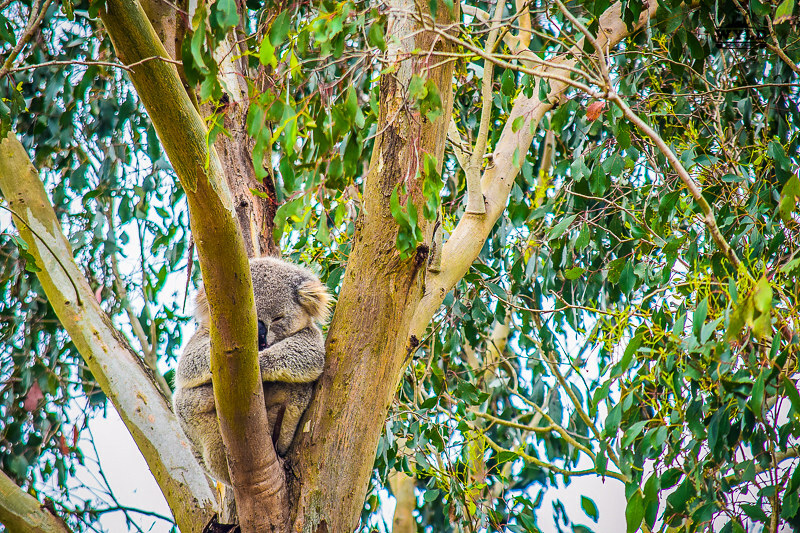 What a lovely little river cruise, you get such a different perspective from the water – and the koala’s hanging out in the trees are such a bonus! Wonderful sights along the cruise. I loved reading about this heritage cruise, history is fascinating, I especially enjoyed the legend (and of course the icon koalas). It sounds like a lovely way to spend a couple of hours! This cruise looks fun to do! Great, that you have seen so many different things along the way. I would love to go one day myself and spot those nice koalas and the swing bridge! Looks like a fabulous cruise! Koalas are such an adorable animal, and you caught them awake! Well done! That history of the swing bridge is really interesting. Amazing what people could do so many years ago with design. Stephanie is a really unique design in the history of Australia. Scream, that koala freely resting on a tree is really adorable. I love the river cause it’s very clean. I would enjoy to have experienced a river cruising there as well if given a chance. This must be another amazing travel experience of yours. I’m finding out I love doing cruises on rivers in boats like this. How incredible that you got to see koalas at the same time. Also, a fun bonus would be learning about the local legends. This sounds like something I would really enjoy. I think one of the most memorable parts about travel experiences is the human connection. You mentioning Alan reminded me of that – it brings the destination to life through a personal story or experience, I really appreciate that.